Mobile Apps Development in Birmingham. We provide Website design and Mobile Apps built for Birmingham based companies. Mobile App Development Digital Agency. We are comprised of a team of supremely skilled and talented individuals, who really love what they do. We are here to help grow your brand smoothly. Having now completed a number of app projects in Birmingham, MetApps is now ready to take on new app projects. Ready to talk? contact us today. Services MetApps undertake are the following, Web apps, Mobile apps Mobile App UX Design, Social Media, SEO & ASO and much more. 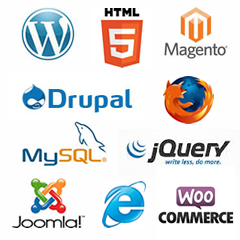 If you are looking for web hosting solutions for your Web app or restful App API in Birmingham, look no further give us a call today.